We believe that every chalet holiday should be different, tailored to suit you. Exclusive to Skiworld, our Make it Your Own service allows you to select the enhancements to make your holiday just right for you. Pre-booking our packs will save you money. Call 0330 102 8004 to book packs or individual enhancements. If you have any dietary requests whilst you are in resort, please view our special diets page. 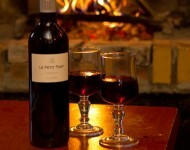 You might like to sample some superior regional wines with your delicious chalet menu. Our Platinum and Gold wine collections are all hand-picked by a team of local experts. Or, is a chilled beer more to your taste? We have this too. Might a glass of chilled Champagne on arrival, bathrobes and slippers during your stay and lovely fresh towels mid-week be just what you want for your holiday? Note: Enhancement Packs only available in Europe and should be booked at least 8 days before departure. Any requests after this time will be subject to availability. All this for only £39 per person. Applicable to whole chalet and lodge bookings only. Apart from Signature 5+. 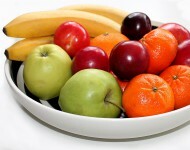 Please note items of fruit may vary from those in the photograph. 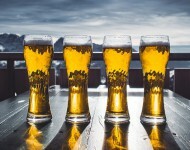 Not available in properties with a public bar (Ski Lodges & Chalet Lores). Must be pre-booked at least 2 weeks prior to departure. Upgrade your wine in your chalet to enhance your holiday experience. Choose from our Gold and Platinum ranges. For something extra special how about some champagne? Our Enhanced Wine Collections are hand-picked by a team of local experts. 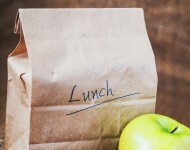 Avoid the queues and expensive mountain restaurants with a packed lunch, freshly made that morning by your chalet host. Available in our European chalets and Ski Lodges for either 3 days (£15pp) or 5 days (£25pp). If you are staying in our Ski Lodge in Val d'Isere, or the Ski Lodge Aigle in Tignes, you can pre-book undercover parking for £45 for the week, much cheaper than elsewhere in resort. 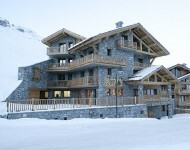 The Lodge in Val d'Isere also has open air parking available for £40 for the week. Spaces are on a first come, first saved basis, so please enquire at the time of booking if required. Travel to your resort using our private transfer service. Private transfers are available on request. 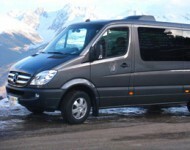 Please enquire at time of booking to check availability and prices for your destination. If you're staying in our self-catered chalets or self-catered apartments, then make the start to your holiday easier with our Welcome Hampers and Starter Packs. These contain many of the essentials you'll need during your stay including tea bags, coffee, milk, wine, toilet roll, washing up liquid and many other items. These are applicable to self-catered chalets and start from £39. More information on Welcome Hampers. These are applicable to self-catered apartments and start from £29. These are only available for French self-catered apartments. More information on Starter Packs. Working with Huski we offer a meal delivery service where you can choose from a range of food and drink options which will be delivery straight to your accommodation. 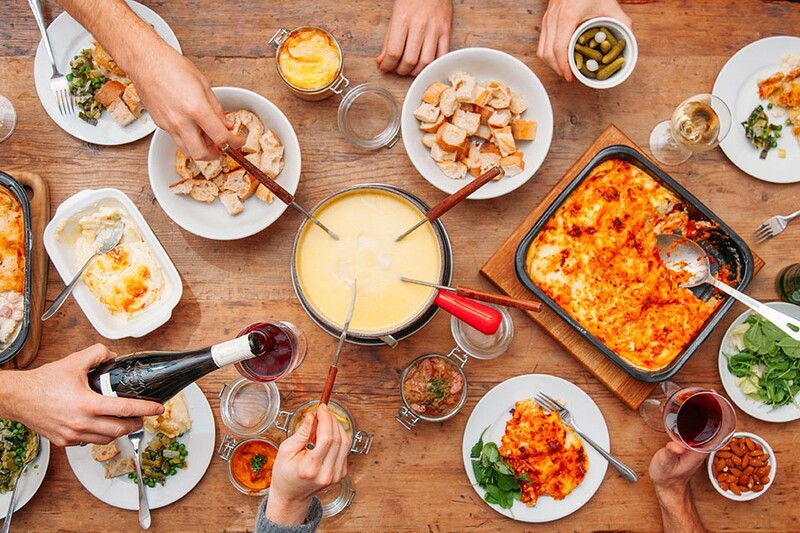 From traditional french food, to tasty classics you'll find plenty to choose from. Visit our food and drink delivery page for more info. Bathrobe and slippers - (£10 pp) - Chalet and lodge bookings only. Apart from Signature 5+.